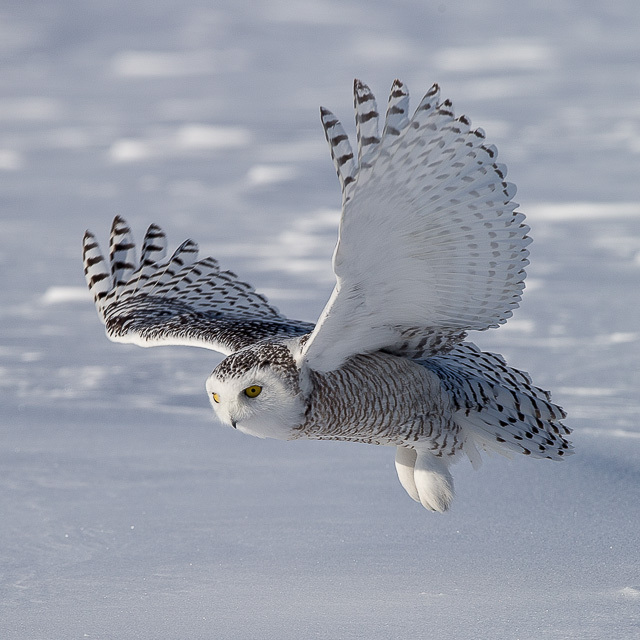 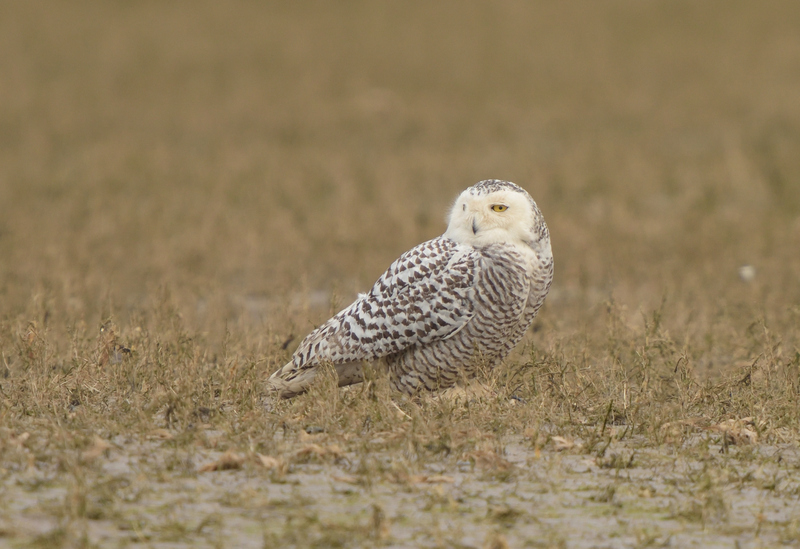 New research has shown that the majority of Snowy Owls in Canada are more than strong enough to survive winter, and that even vagrants are very healthy. 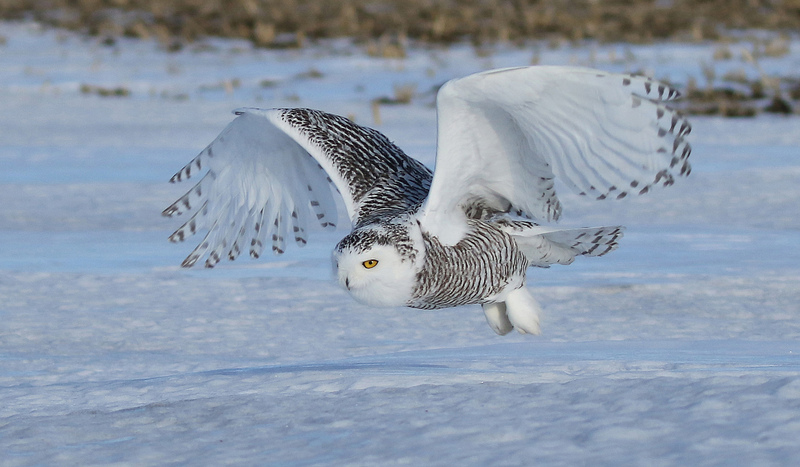 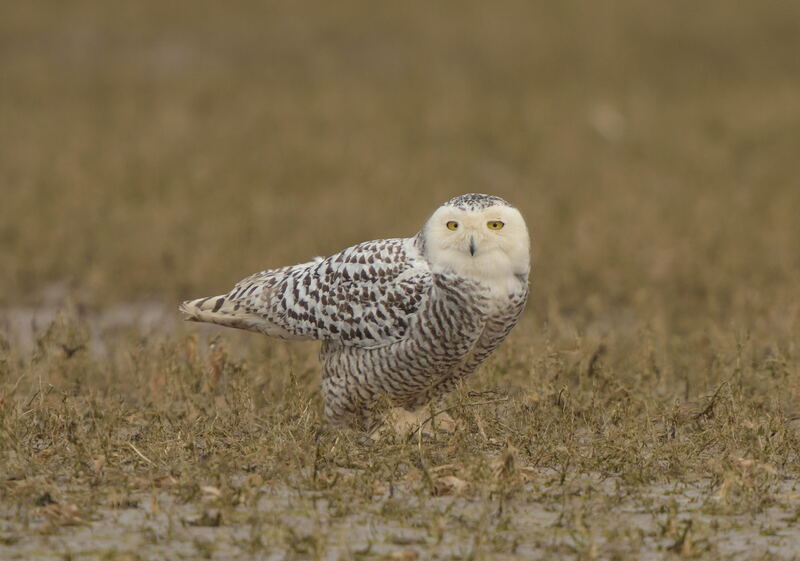 Kevin Du Rose headed out to Arctic Canada to experience this winter's exceptional Snowy Owl influx for himself, and came back with some truly memorable images. 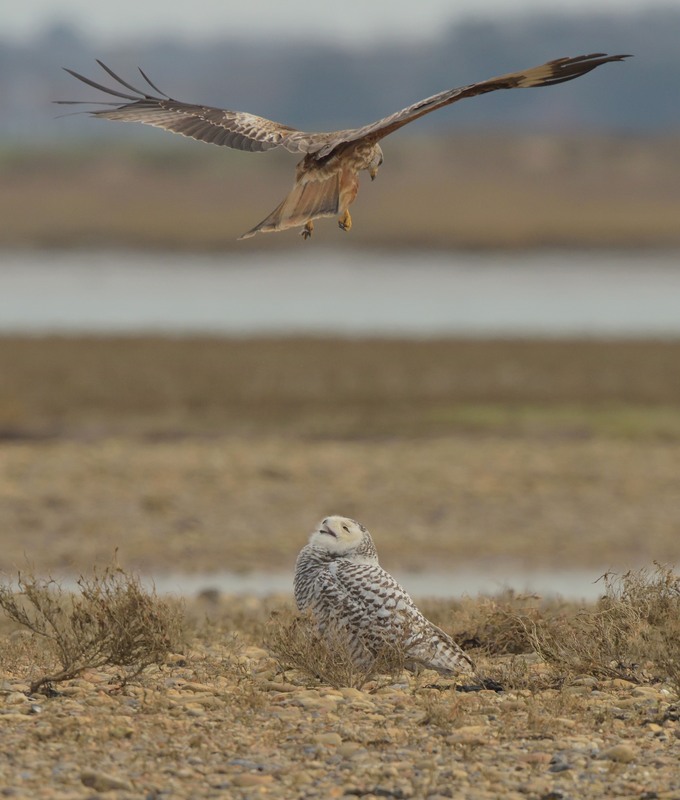 One of the world’s most threatened seabirds is breeding in increasing numbers on an offshore island used to translocate birds from other more vulnerable locations. 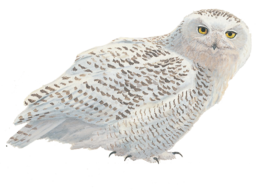 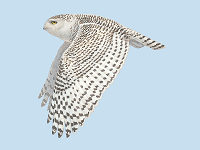 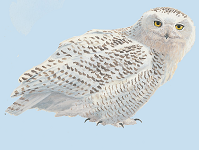 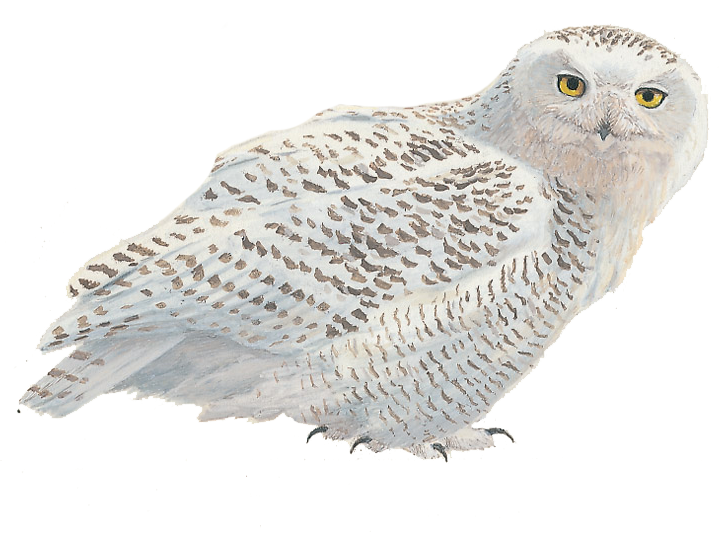 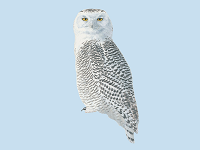 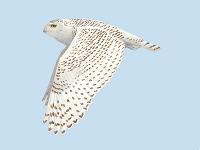 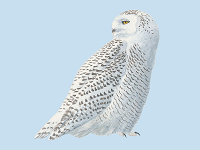 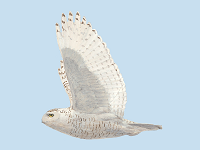 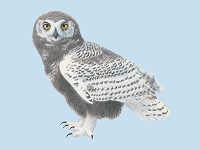 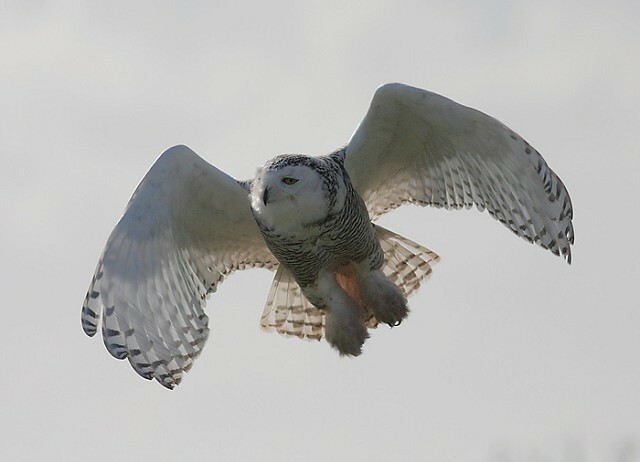 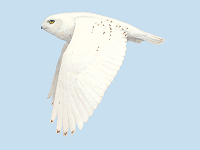 The latest sighting details and map for Snowy Owl are only available to our BirdGuides Ultimate or our BirdGuides Pro subscribers.